In the U.S. traditional New Year’s Day meals vary by region, but no New Year’s meal is better known than the meal on the tables in the southern U.S. This dinner is made up of pork, to ensure prosperity and progress; a pig roots for food by pushing it’s nose forward,hence the superstition that eating pork on New Year’s Day will provide you with a year’s worth of progress. Cooked greens, symbolize money, and black-eyed peas are served for luck. However you like your food and drink on New Year’s Eve and New Year’s Day. Enjoy! And Good Luck to All. Have a Wonderful and Safe New Year’s Holiday! See you next year!!!!!! Looking for some fast and easy Christmas shopping? These gift sets are the perfect solution. 10 individual gifts for $10.00 each. This set in today’s post is for the Hostess, The Baker and the Family Meal Maker. Made with scrabble game pieces. Each is hand crafted in our Florida work shop.These fun accessories are great to hand out as party favors. They would be nice to hand out to all of your friends at that cooking class. Maybe the chef at your favorite restaurant. They look really cute hanging on the Christmas Tree.And make great stocking stuffers. Or keep them all for yourself. They look great sitting around your kitchen, in your pantry and around your cookbook collection.Visit my shop on Etsy at http://shopworndesigns.etsy.com. and check out all of my gift sets that are available. Thank You. Hope to see you there. Happy Shopping!. Some thing else for your candy dish this October, the Hershey Kisses Pumpkin Spice are wonderful. And wrapped very festive. Enjoy! A little Oktoberfest etiquette: Despite it’s name, Oktoberfest 2018 runs from September 22 – October 7th. The event began in the early 1800’s as a celebration to honor Bavaria and it’s royal family. Booths selling beer eventually were added, and by 1896 they had morphed into the new iconic beer tents. In Germany a stein is called a Krug. Everyone at the table drinks together, and all glasses are “clinked” before drinking. Not making eye contact during this exchange is considered rude. 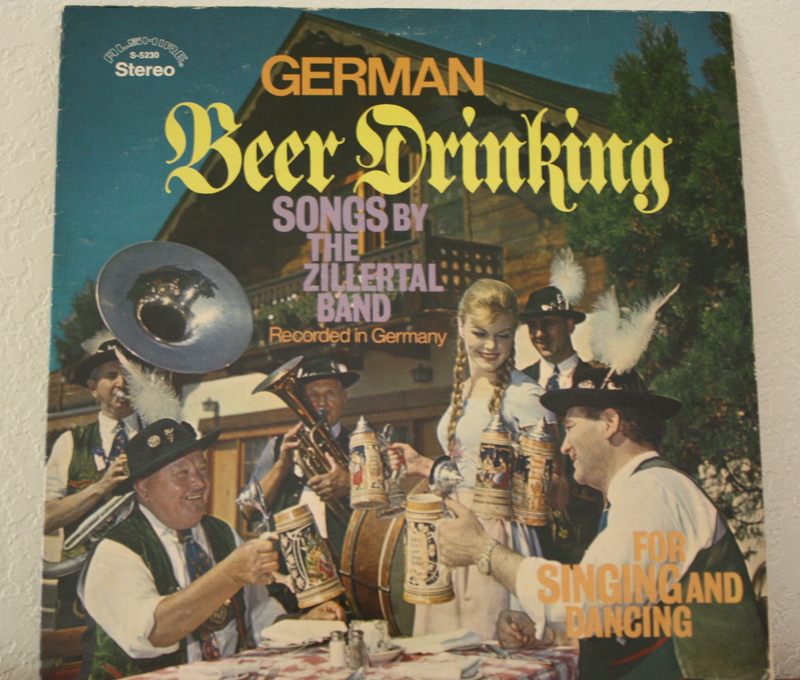 The word for cheers is “Prost”. Tomorrow is the day.Contrary to popular belief, Cinco De Mayo is not Mexico’s Independence Day. The Holiday is a celebration of the Mexican Army’s 1862 victory over France at the Battle of Puebla during the Franco-Mexican War, which lasted from 1861-1867. Although Cinco De Mayo seems like a popular holiday in the US, Mexican Independence Day, on September 16, is a much bigger celebration. In American Culture, Cinco De Mayo has become a holiday for everyone to enjoy festivals, fiestas, Latin food and lots of alcohol for the adult crowd.